Dr. Ashley Schaaf, a board certified pediatric dentist, provides her young patients with the best possible care. Her goal is to help your child achieve a healthy smile and a positive attitude toward pediatric dentistry. Dr. Ashley’s vast experience is coupled with genuine concern for her patients. With her warm and caring personality, she is able to comfort children of any age. Her professionalism, conscientious nature, and extensive training are exactly what parents want for their children. 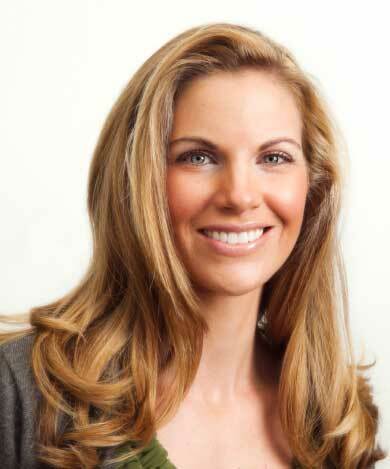 Dr. Ashley earned her Bachelor of Arts degree at Emory University, where she was inducted into the AKD honor society. She was also a recipient of Academic All-Conference honors for her stellar performance in both volleyball and track and field. It was in the gym that Dr. Ashley met her future husband, David, who played basketball while attending Emory. Upon completion of her undergraduate studies, Dr. Ashley received her Master’s degree in public health while working with the Georgia Folic Acid Campaign. Following this, she was a fellow at the Centers for Disease Control focusing on emergency response. Dr. Ashley graduated from the University of North Carolina School of Dentistry. While at UNC, Dr. Ashley was awarded the prestigious Albert Schweitzer Fellowship for her development of the UNC Mouthguard Program, which at that time had outfitted over 600 middle and high school athletes with custom mouth guards. Dr. Ashley completed two additional years of training at the University of California at Los Angeles, where she earned her specialty certificate in children’s dentistry. She focuses on the oral health of children and the monitoring of their facial growth and development. She welcomes children from infancy through adolescence, as well as those with special needs. Dr. Ashley is a member of the American Academy of Pediatric Dentistry, the American Dental Association, the Oregon Academy of Pediatric Dentistry, the Western Society of Pediatric Dentistry, and the Southeastern Society of Pediatric Dentistry. 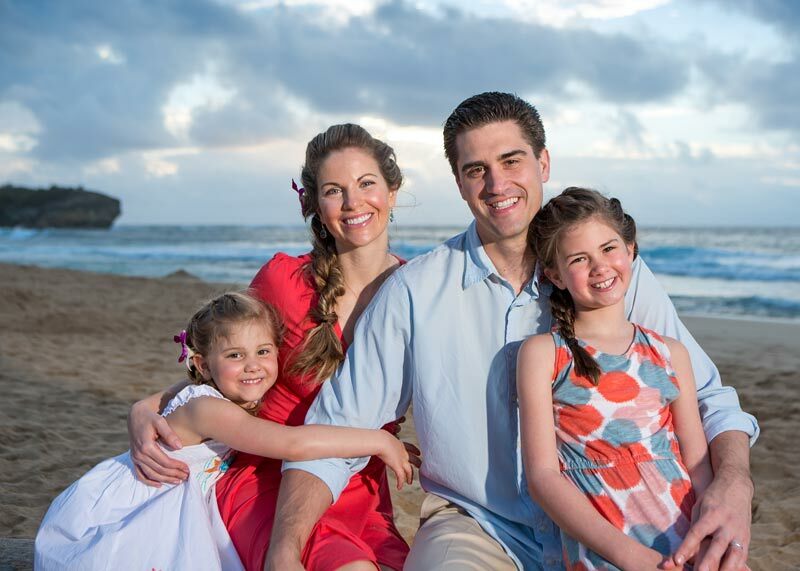 Dr. Ashley and her husband, David, have two daughters, Hayley and Vivienne. They fell in love with Oregon on a family camping trip. With its environmental awareness, culture, and warm, friendly people, they are very excited to call Portland their new home. When Dr. Ashley is not in the office, she is happily busy with her two girls. During the day, helping at Hayley’s school, soccer, or Girl Scouts or helping Vivienne with her gymnastics. In the evenings, the girls put on nightly dance shows for David and Dr. Ashley — there is never a dull moment! Dr. Ashley also enjoys making special cakes for the girls on their birthdays; one year, she baked a Rapunzel cake complete with a sky-high rice crispy tower. But, it’s not all fun and games. It’s back to school for Dr. Ashley as she hopes to learn French for self-improvement and to show support for her daughters as they make their way through immersion school.